On December 24, City offices will close at noon, and the Recreation Center and indoor pool will be closed all day. All City offices and facilities will be closed on December 25 and January 1. Some services and facilities will have modified hours on December 31. 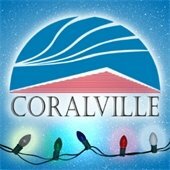 Coralville Transit will run a Saturday schedule ending at 6:00 pm on December 24, and a regular schedule ending at 6:00 pm on December 31. On December 25 and January 1, there will be no transit service. 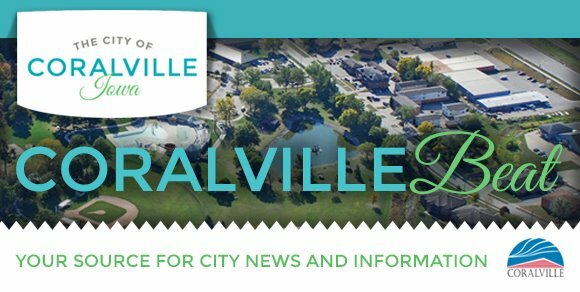 The Coralville Public Library will be closed on December 24, 25, and January 1. On December 31, the Library will close at 6:00 pm. 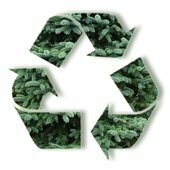 Put out your trash and recycling on your regular collection day; there is no change to the pickup schedule during the weeks of December 21 and 28. Celebrate the beers of winter and the brewers who make them at the fifth annual Coralville BrrrFest on January 30, 2016. A portion of the proceeds supports Coralville’s 4thFest! Tickets are on sale now at www.brrrfest.org.